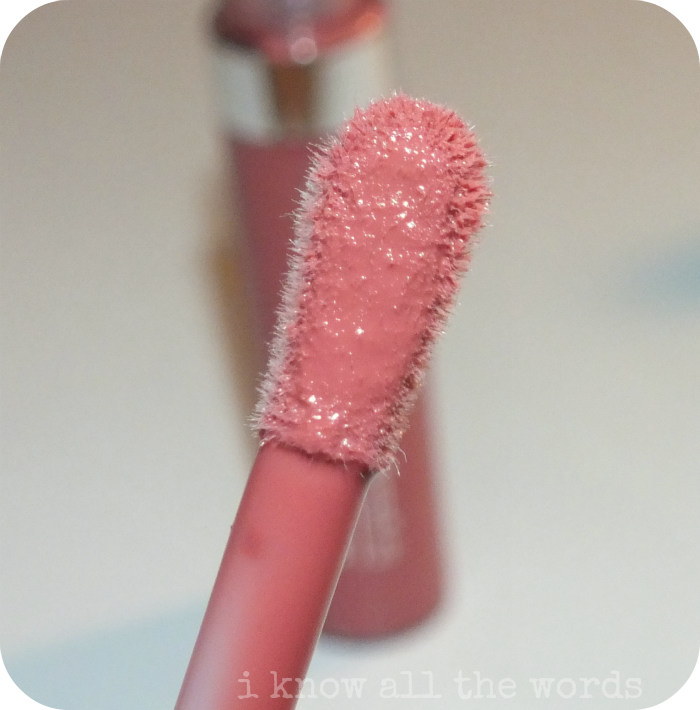 Oh, the humble lip gloss... I'd say lip gloss is where my makeup hoarding collecting really began. Is it really possible to have too many? Avon and I don't think so! These are housed in pretty typical tubes, but they have a fancy, dressed up cap. The cap is a silver, faceted contraption that is a really nice touch. It not only makes applying your gloss a bit more luxurious, but it also ties these in with the silver tubes of the lipstick. As for formula, these differed a a fair bit between the two shades, so I'll go into more detail in the shade breakdown, but overall, these are quite nice feeling on. They have a slight tackiness, but I really mean slight and a hint of a fruity scent but no taste. They apply with a sponge tip applicator, but it's a bit different than your average as it's more of a paddle shape. I like the shape as it applies more than the normal doe foot, meaning you don't have to dip into the gloss as many times. A little thing, but I like it. I also love the fact that these feel so great on. 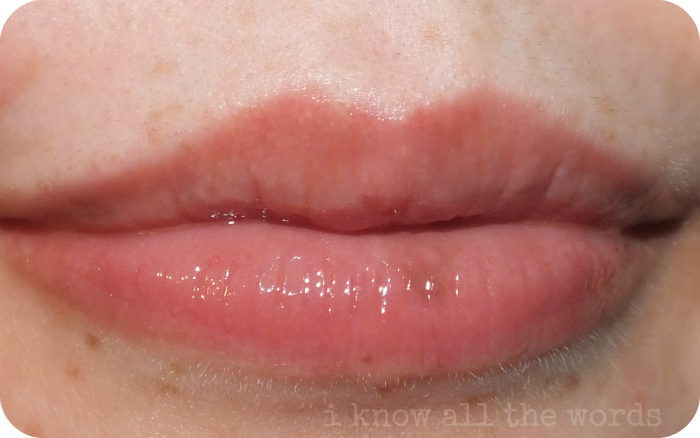 They look like they should be sticky when you swatch them as they're quite glossy, but they feel great on my lips. 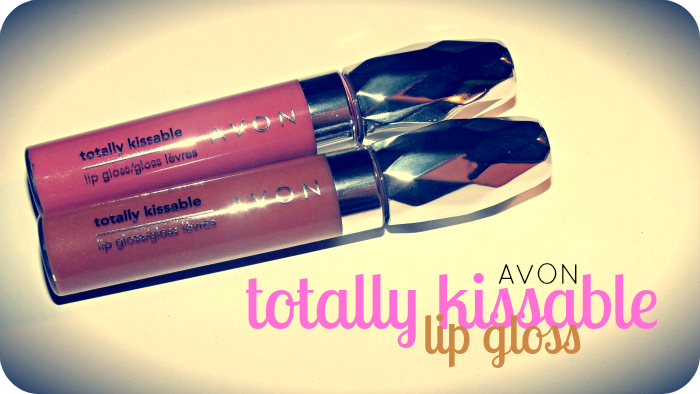 As they wear you really don't feel like you're wearing gloss at all, as they almost feel like a balm! Nothing wrong with that. 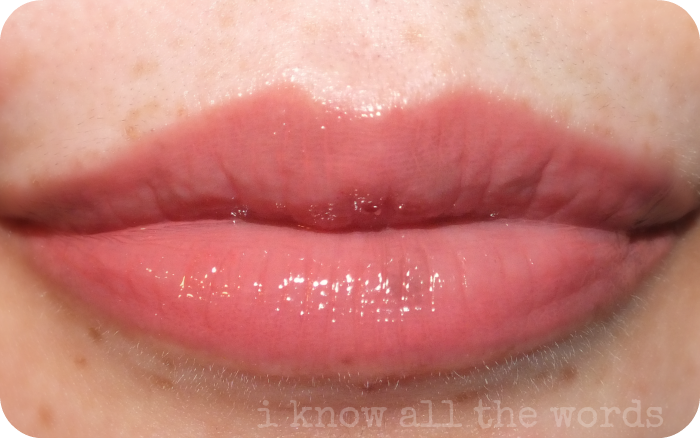 Mauve Kiss is a take on a 'my lips but better' shade. I love mauves, but this shade is a bit more rosey than what I think of as a mauve, but still really pretty. This was the first shade I tried out of the two and was intrigued by the fact that this swatched more like a liquid lipstick than your basic gloss. This shade is nicely pigmented and quite opaque with a great dose of shine all while remaining comfortable to wear. Butter Me Up is a sheer caramel shade. 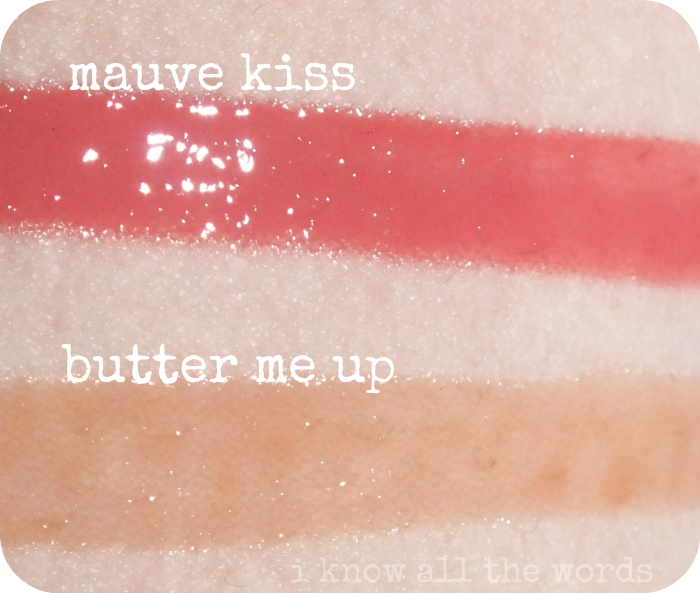 The formula of this is fairly different from that of Mauve Kiss, it's much less opaque and has a different texture- an almost squishy, jelly type. The formulas may differ, but Butter Me Up is still as comfortable to wear. The difference in the formulas makes me really interested in trying a few more shades, and based on what I've seen there are a few just calling my name ( a coral and a purpley shade in particular.) 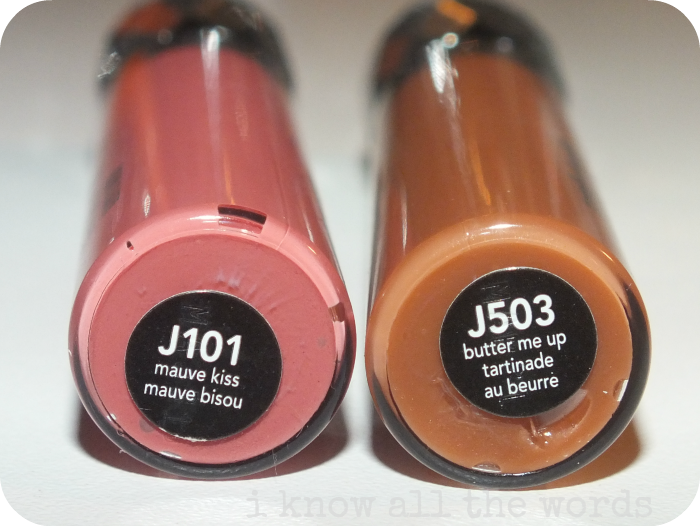 I am really impressed with these overall and have already keep Mauve Kiss in heavy rotation. Are you a gloss collector? Will you be trying these?